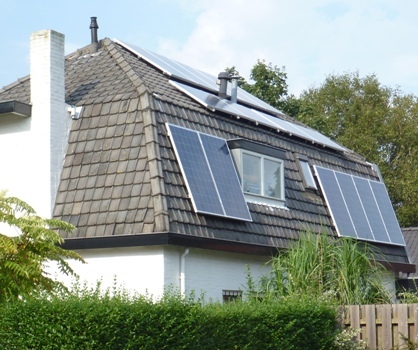 Altenergy Power Systems (APS) was founded in 2009 in Silicon Valley in the USA. Meanwhile several premises have been opened worldwide and the production is carried out internally. 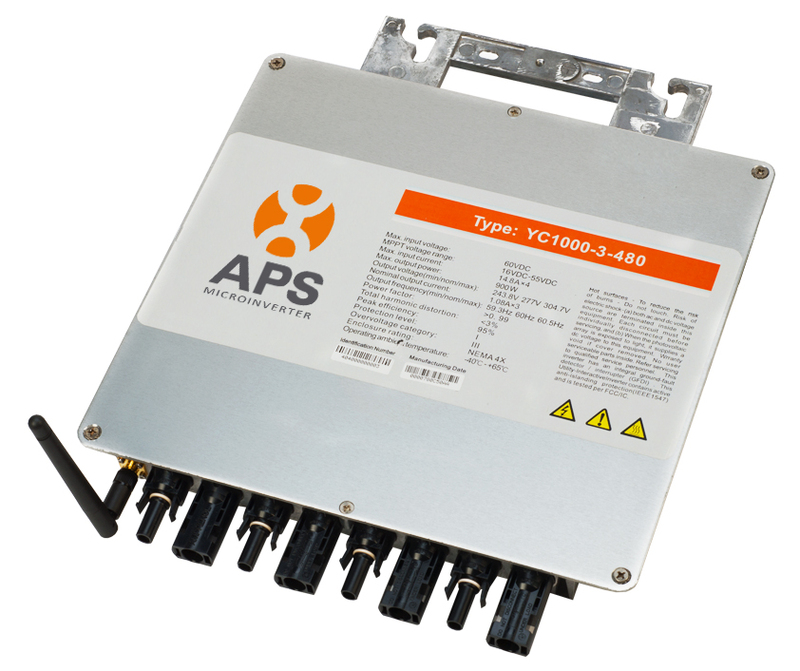 APS have reached a number 2 position worldwide in PV Micro Inverters for shipments. Being market leader in Australia and China, APS now entered the European market with its Headoffice in the Netherlands. A pleasant fact here is that the technology has already been proven and that it has passed its teething period. It is expected that APS will put itself on the map in Europe within a short notice. APS will penetrate the European market quickly because of its high quality, competitive pricing, a very smart product portfolio and local presence (service and distribution). 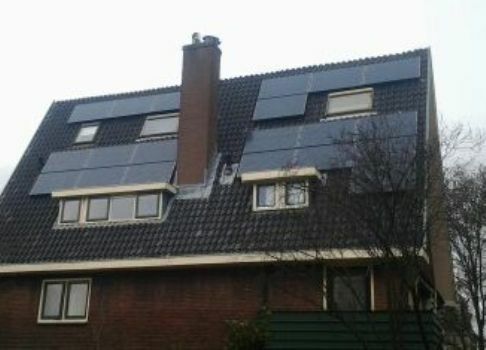 A solar panel system with APS micro inverters is being simply and quickly installed. 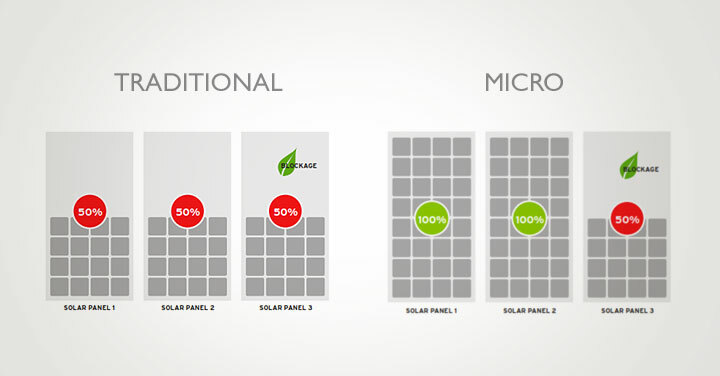 There are no inverters placed within the building and hence there is no annoying heat or sound generation indoors. 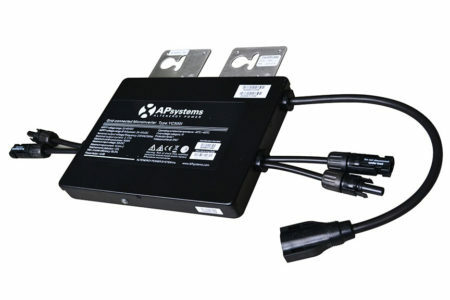 This website is meant for supporting installers who apply APS products in their systems. The webshop is for APS materials only but not available at this time for use in other countries than the Netherlands. 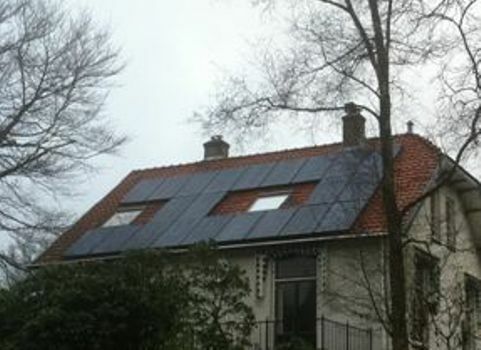 We would also be delighted to sell you complete PV systems. 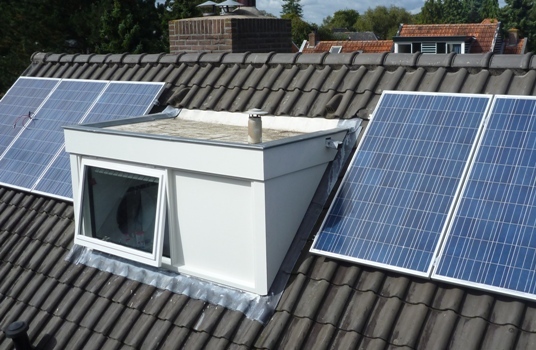 FocuS-E supplies to its dealer network solar panels, inverters, mounting materials and technical and commercial support. Please contact us for further information. © 2019 - FocuS-E Nederland B.V.